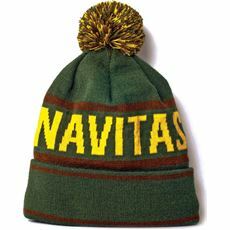 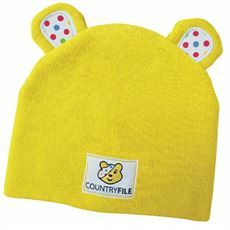 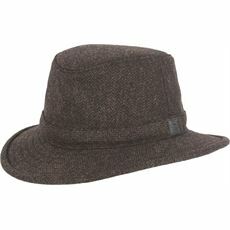 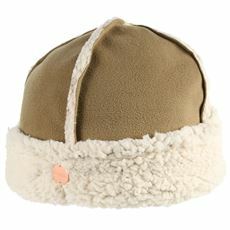 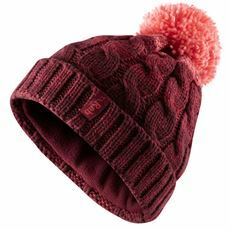 As the weather turns colder you may find you're looking for a new winter hat. 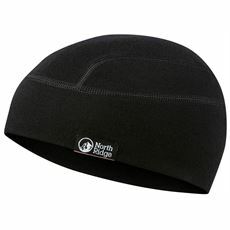 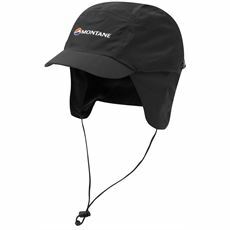 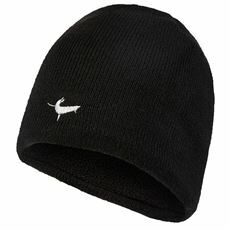 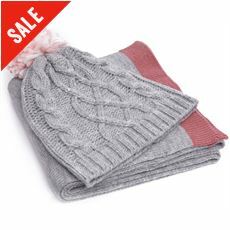 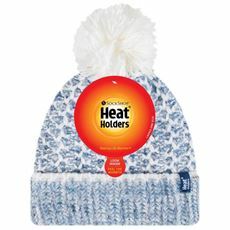 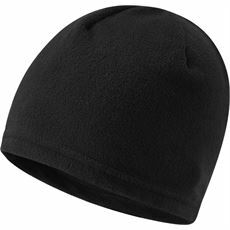 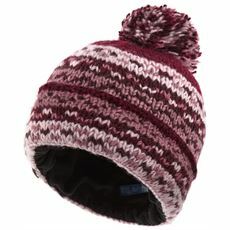 Hats in winter can be extremely important, especially in the outdoors. 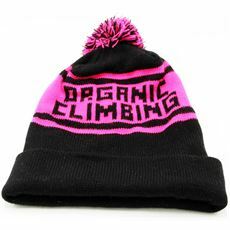 We lose most of our body temperature through our heads, so our range of women's winter hats aims to keep you warm no matter your activity. 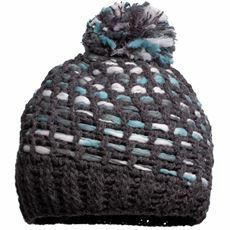 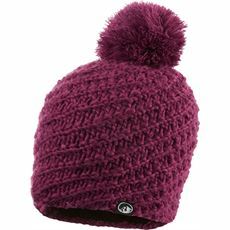 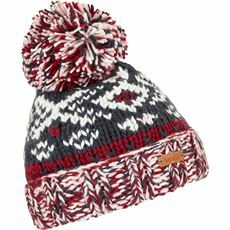 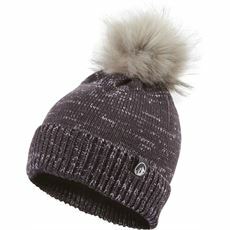 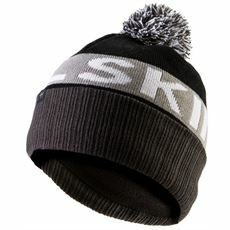 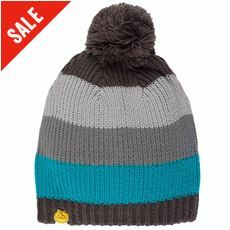 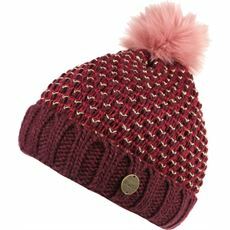 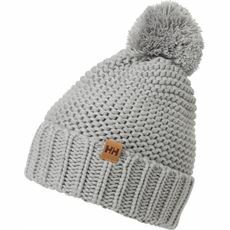 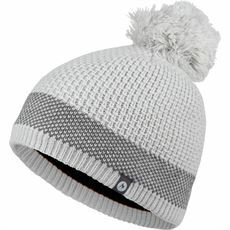 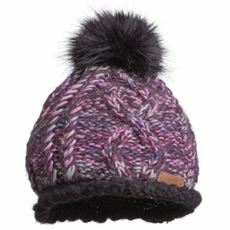 With a range that includes stylish bobble hats, trapper hats and more, you're sure to find a style to suit.